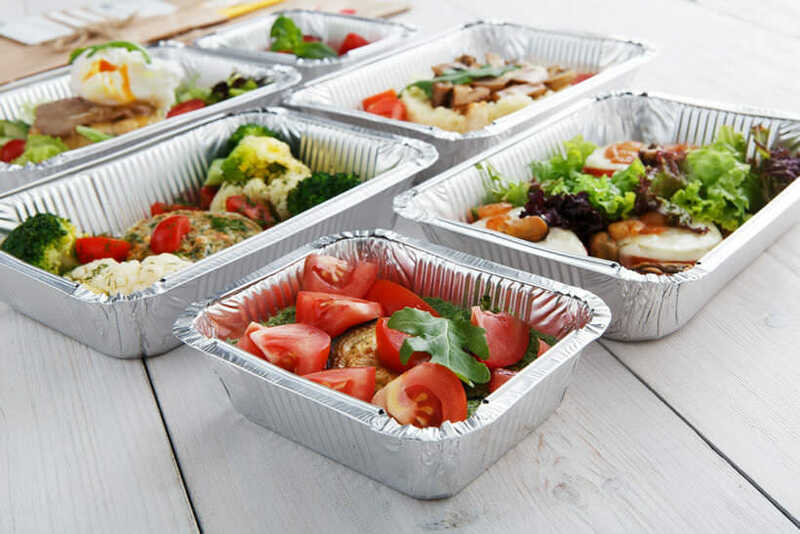 If there is something we have discovered as we reviewed numerous meal delivery services around the country, then it is the fact there is no shortage of them. 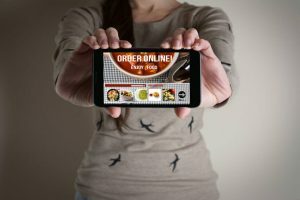 Sure, the best meal delivery services have separated themselves from the pack, but for someone who has no experience with them, it can still be a daunting task to try and choose the best one. That is why today we will be looking at all the different criteria you should keep in mind when choosing your meal delivery service. Once you find the one that checks all the boxes, it is time to start getting in touch with them. The first criterion you have to check is whether a meal delivery service operates in your area. This is something people in California or New York City usually don’t have to worry about, but for someone who lives in Alaska or Hawaii, for example, this is something to consider. It can be the best meal delivery service in the country, but if it doesn’t deliver to your area, it might as well not exist. The next thing to consider is what exactly it is you are looking to get from your meal delivery service. For instance, some of them are aimed at people who wish to lose weight. Some of them are aimed at people who only eat a certain type of food. There are also meal delivery services that emphasize the importance of eating delicious gourmand food every day. If you have certain diet requirements, you need to factor those in as well. Pretty much all of the best meal delivery services feature vegetarian options, but if you are vegan, you might find out that some of them do not do vegan meals. The same goes if you are adhering to a specific diet. One thing that might also influence your decision is whether the meal delivery service guarantees locally sourced and organic ingredients in their meals. Some of them do this, others do not. If you are particular about this, you should always make sure that the ones you think about registering with also care about this. You should also look at their programs and packages to make sure that they have one that will best suit your needs. For instance, some meal delivery services are very rigid about their programs and they do not even offer deliveries for a single person. Others have troubles adapting to larger families or otherwise unusual household setups. Perhaps you want to cook one week and have your meals delivered every other? These are all things to research before you commit. Of course, you will also want to check out their menus and make sure they prepare the kind of stuff you like. One of the things to look for is how varied their menu is and how often they change things up. If you notice that they have been preparing the same five meals for months, they might be on the lazy side and you might go for someone more imaginative and involved. Sometimes you will simply not “feel” the menu and it is best to continue looking in such situations. Whether we like to admit it or not, price will also play a big role in choosing the perfect meal delivery service. Some are overpriced. Others are too cheap to be what they claim to be. Some of them are more active when it comes to special deals and other ways in which you can make a saving on their service. The important thing is that you know the realistic price of a monthly program and that you are not being taken for a ride. Once you have researched every one of these factors and you have narrowed down your search to a few, it is time to start reading testimonials and perhaps even contacting people who have used these services in the past. It is your money. It is your health. It is your food. You need to be sure about it.